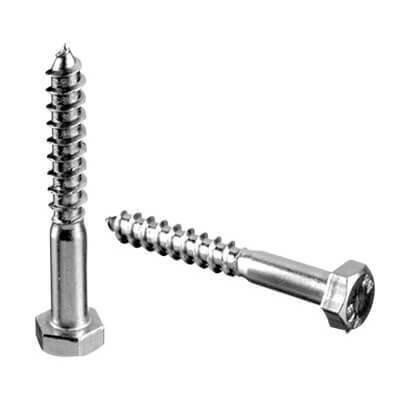 Corrosion resistant wood screw manufactured from 316 marine grade stainless steel (A4-AISI). 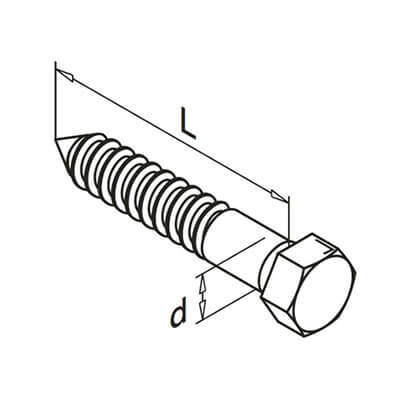 High quality wood screw for a multitude of purposes. Socket wrench recommended for installation.